CASHIER - They complete transactions on the cash register. Cash register duties include scanning articles, processing payments, applying coupons, giving change, and issuing receipts. 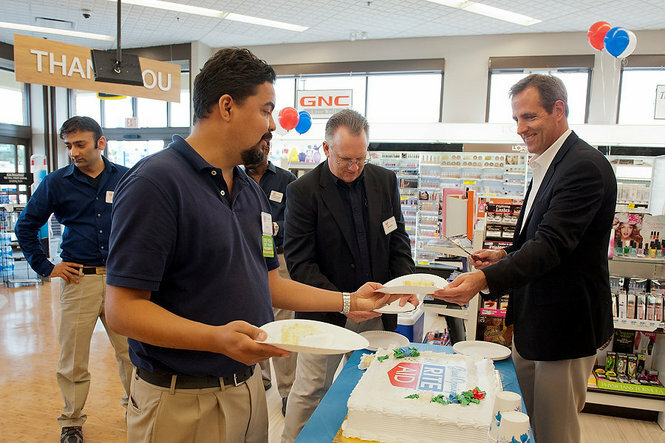 PHARMACIST - Rite Aid pharmacists do a lot more than dispense prescriptions. They are also healing experts who play an serious role in maintaining you and your loved ones healthy.